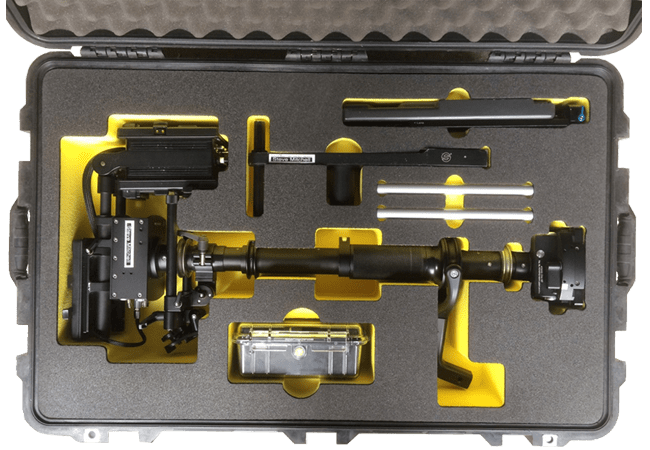 Steve Mitchell, a Steadicam Owner and Operator, contacted CP Cases to provide a long term solution to protect his camera equipment during international transit and storage. Steve entrusted the CP Cases sales team and designers to develop a solution that required bespoke specifications and met exacting standards. Whilst CP Cases can bring you the story, we feel it’s better coming from Steve. Being a Steadicam Owner/Operator for many years, one of the most important things for me is keeping the kit safe from potential damage during all types of transport and transit. I travel a lot with the kit frequently using airlines, which although the flight cases are marked as fragile once out of view it is anyone’s guess how it is handled. Making sure the kit is properly packed therefore is of paramount importance. 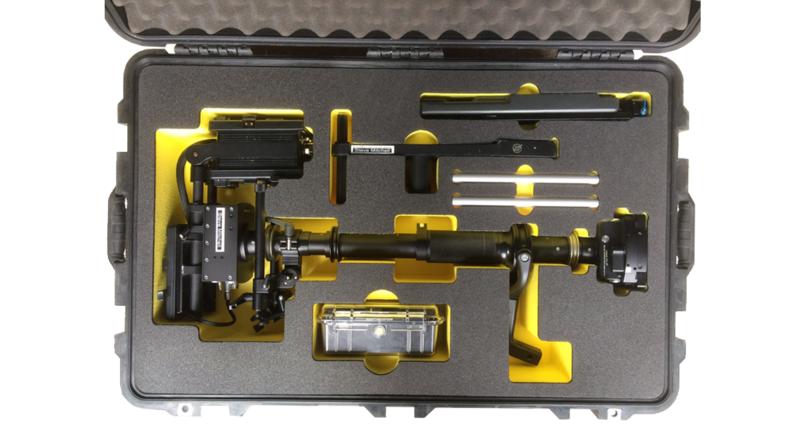 Having used loose foam packing for years the kit did move around within the cases during heavy transport situations and it could be only a matter of time before damage occurred, so we decided to approach CP Cases about having custom foam insert made. 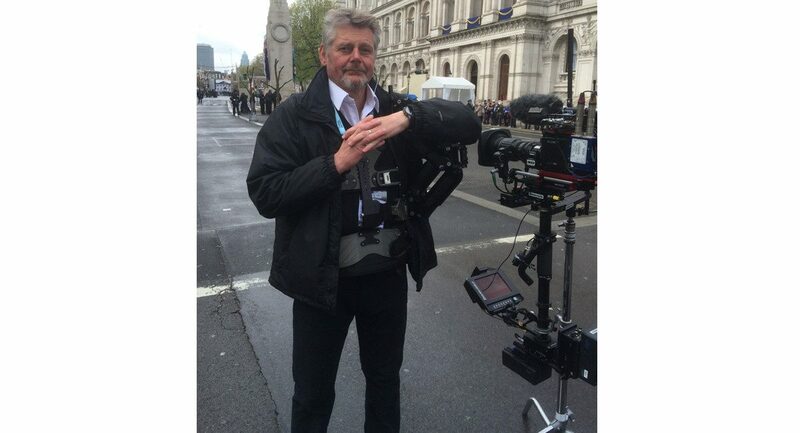 My reasons for choosing CP Cases, I work on a regular basis with Outside Broadcast and Equipment hire companies. CP Cases have an excellent reputation within the industry and I see them at first hand and have always been impressed with their high standards. The whole process of design, manufacture and delivery was A1 from start to finish. Nothing was too much trouble and the level of customer service was excellent. I must admit to being a bit OCD when it comes attention to detail and CP Cases delivered my foam insert which exceeded my expectations. The insert has transformed my approach to packing the kit now, it takes a matter minutes which when we have tight schedules is important as on a recent visit to Rome for the 6 Nations. The kit is totally protected within its case now and doesn’t move around. 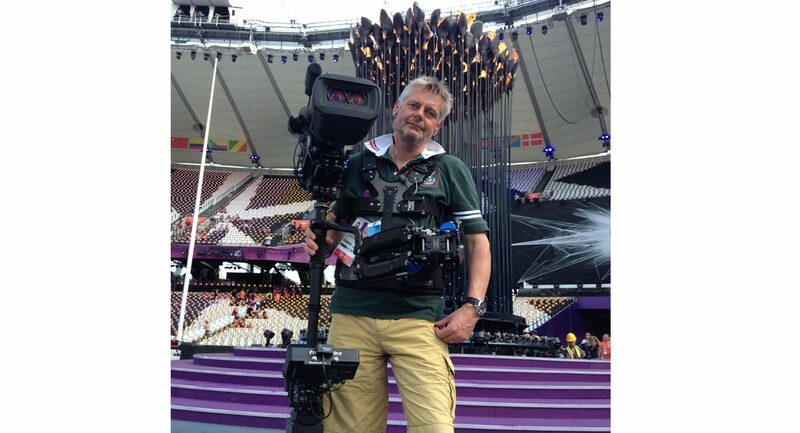 Having been involved with 4 World Cups in Japan, Germany, South Africa and Brazil, Euro 2012 final in Kiev, London Olympics Opening and Closing ceremonies, BBC Sport and Events, ITV Sport including Rugby World Cup Final 2015, Sky Soccer and RTE Ireland as just a few examples, obviously the kit is important to us and as is its safe transport. CP Cases foam insert is worthy addition to our equipment and I would not hesitate to recommend or use them again. My only regret is I should have done it years ago.